Paco was the gates keeper of sorts on my last medical mission to the Dominican Republic. Truth be told, he’s a true disciple of Jesus who has a servant’s heart for the unfortunate in his home country. He volunteers for many of the mission trips that Medical Ministry International sponsors in the DR, working in the intake area of the clinic. His positive attitude, willingness to serve, and caring heart encouraged many of us who were working out of our comfort zone. 25 Jan	This entry was published on January 25, 2013 at 10:33 pm. 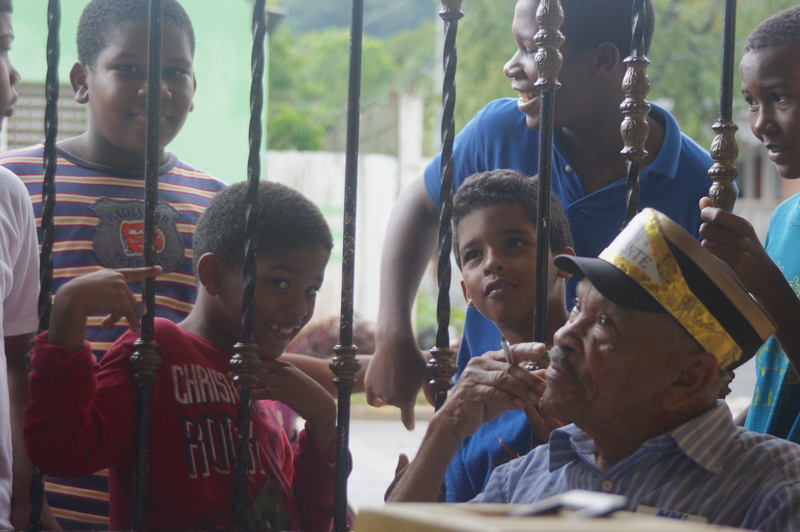 It’s filed under Photography, Uncategorized and tagged Dominican Republic, Medical Ministry International, mission trip, photography, photos, Short-term mission, travel, travel photography. Bookmark the permalink. Follow any comments here with the RSS feed for this post.